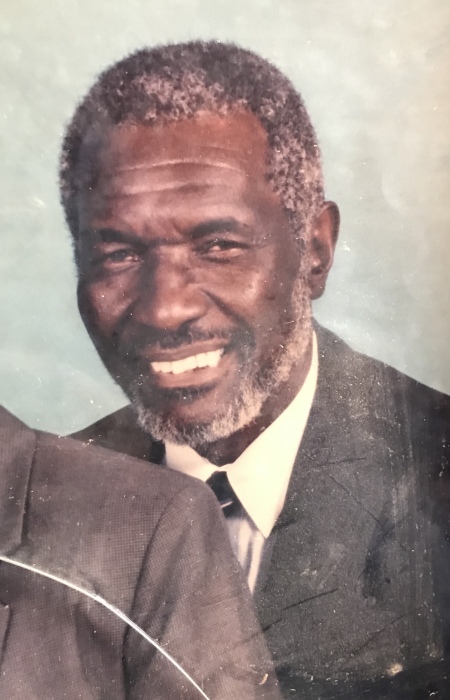 Charles "Clay" Fuller, 79, of Eutawville, departed this life on Wednesday, April 10, 2019 at Laurel Bay Healthcare, Blackville. There will be no viewing after the eulogy. The funeral will be held at 1P.M. Wednesday, April 17, 2019 at the First Baptist Church of Vance, Vance, South Carolina, the Reverend Kenneth Carson, Pastor. The final resting place will be in First Baptist Church Cemetery, Vance. Clay was born in Eutawville, South Carolina, son of the late Andrew David Fuller and Sarah Bell Davis Fuller. he was the eldest of nine (9) children. He grew up in Eutawville and attended the public schools there. He married the late Mary Lee Jamison and from this union two children were born. He moved to New Jersey and later to Connecticut where he held various jobs, most notably Zembel Brothers. Upon retuning to Eutawville, he held numerous jobs; his most recent employment was with the OCSD#3 as a custodian. Clay was baptized at an early age and became a member of the First Baptist Church of Vance, South Carolina under the pastorate of the late Reverend Josiah Palmer. Clay was preceded in death by his parents, Andrew and Sarah Bell, his wife Mary, and sister Lillie Fuller. 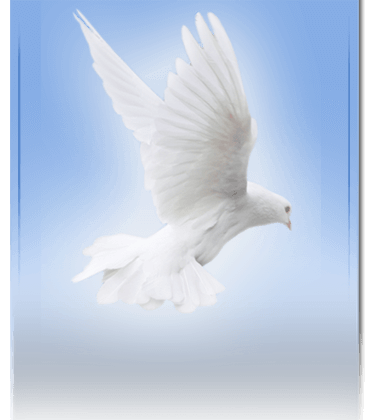 He is survived by his two sons, Phillip Jamison of Syracuse, New York and David Fuller of Jersey City, New Jersey, Sisters Pearl Fuller of Bridgeport, Connecticut and Sandrew Fuller of Eutawville, South Carolina; brothers John (Eleanor) Fuller, Harry (Geneva) Fuller, Elias ""Abe" (Delores) Fuller, all of Bridgeport, Connecticut; Herman (Hester) Fuller, Sr., of Eutawville, South Carolina, and Ernest (JoAnne) Fuller of Robbinsville, New Jersey; one grandchild, one great grandchild; a special niece Sarah Fuller, special nephews, Andrew (Kalia) Fuller and Herman Fuller, Jr., two sisters-in-law; Lois Jamison and Louise (Lawrence) Holmes, two brothers-in-law; Leon (Betty) Jamison and Anthony Jamison; nieces and nephews: Patricia, Loretta, Eliza, Gena, Janelle, Joshua, John Stephen, Toyka, Thelonious, Frances, and Lynette; grand nieces and grand nephews, and a host of other relatives and friends.